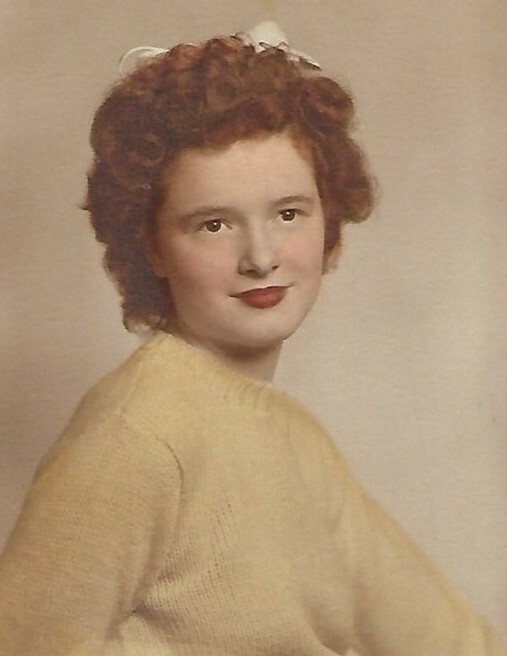 Shirley Hope Edwards, 90, passed away July 17, 2018. She was born January 30, 1928 in Swannanoa, North Carolina. Mrs. Edwards is survived by her husband Lee Edwards; sons Gary (Gayle) Ledford of Biltmore, NC, Corbin (Nancy) Ledford of Cherryville, NC, & David (Jennifer) Edwards of Jacksonville, FL. ; daughters Janice Toirkens of Loganville, GA & Melanie (Buddy) Johnson of Bryceville, FL. ; brother Nathan (Gina) Thomas; nieces Machelle Thomas, Serena Winney, Martha Ward, & Contessa Sierra; grandchildren Danny Ledford, Valerie Shelton, Richard Carter, Sheri Carter, Alex Toirkens, Susan Niles, Heather Grier, Wendy Barrett, Allison Hughes, Jake Edwards, Kristina Johnson, & Kimberly Johnson; Sixteen great grandchildren; One great great granchild. Mrs. Edwards was preceded in death by a daughter, Mary Anne Holland; brothers Norman Thomas, Corbin Thomas, Van Thomas, David Thomas, Mike Thomas. A visitation service for Mrs. Edwards will be held Friday, July 20 from 6:00 pm - 8:00 pm at the Prestwood Funeral Home Chapel. The funeral service will be held Saturday, July 21 at 2:00 pm at the Prestwood Funeral Home Chapel with the Rev. Joey Rountree officiating.Interment will immediately follow the service at Riverside Memorial Park. Funeral arrangements entrusted to Prestwood Funeral Home 105 Hwy 90 W, Baldwin, FL 32234. Our Family Serving Yours, Since 1999.